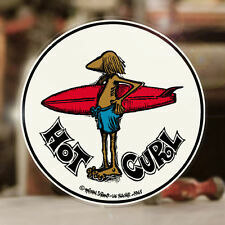 Hot Curl sticker decal hot rod Maui surf Hawaii surfing col. 4.25"
BZ T-10 42" BODYBOARD. 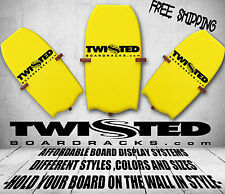 With years of refining, we feel that the T-10 is one of the best priced prone/dropknee boards on the market. Tail- 17.5. Width- 21.5 18. 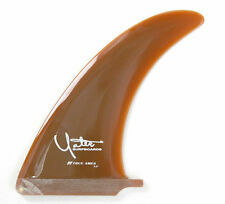 Wayne Rich Designs True Ames Surfboard Fin Skeg. 9.5" off an 8' board. Very light wear as shown. 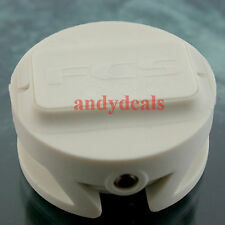 Gath Watersport Helmet surfing windsurfing kitesurfing white deluxe Large. Condition is used. No cracks. Material: Waterproof Polyester. We will try our best to reduce the risk of the custom duties. Color: Black. 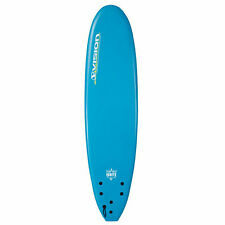 FCS II 2 Performer Neo Glass Surfboard Tri Fin set Medium - Black / Blue. Condition is Used. Shipped with USPS Priority Mail. 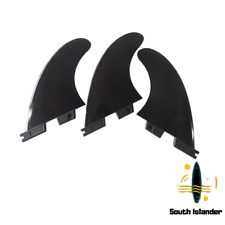 1X 3Pcs/set Surfboard fin. Fast reacting fin for performing tight radius turns. Due to the different monitor and light effect, the actual color of the item might be slightly different from the color showed on the pictures. Wetsuit Change Mat/Wetsuit Carry Bags. 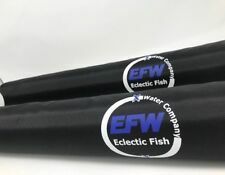 ●suitable for all kind of wetsuit. 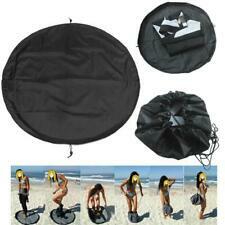 1 pcs Wetsuit Change Mat. ●can use as change mat or carry bags. 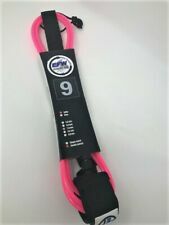 ●product made in waterproof nylon. We will try our best to reduce the risk of the custom duties. Futures Fins QD2 4.15 Honeycomb Surfboard Quad Rear 2 Fin Set - Brand New Keel. Condition is New. Shipped with USPS First Class Package. 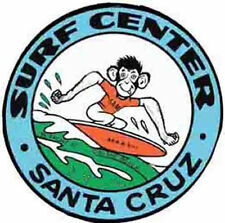 Welcome to P.D.C Skimboards. 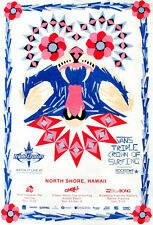 We are a skimboard company based in Pointe-du-Chêne, New Brunswick, Canada- owned and operated by myself , Sam Girouard. The Source uses a 9-layer maple plywood laminate construction and is a super stable wakesurfer making it fun for the whole family! Can't find what you are looking for? No problem, we will accommodate you in finding what you need! Surfing The Ultimate Pleasure Hardcover Leonard Lureas 1984 Great Surf Book! The Stormrider Guide Europe Softcover 1992 Great Surfing Book! Exile Wake is the new pinnacle for performance in the Wake Surfing industry. Through years of quiet testing, we have mastered our boards to provide the peak of performance for riders of any skill level. Vintage Used Skimboard 36.5" X 20" Decorator! Wall Art! 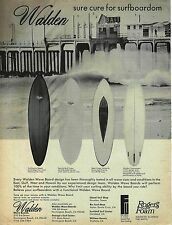 The History Of Surfing & Surfing Fundamentals Soft Cover By Nat Young Surfing! Vintage Used Local Motion Skimboard 35" X 21" Great Logo! Decorator! Wall Art! This board is built with Aerospace grade fabrics and resin. E-Glass is the most common fiber reinforcement used in the composites world. 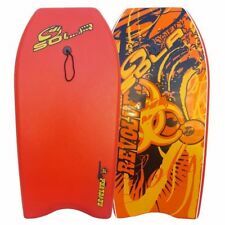 Squirt Skimboard. The foam underneath was probably a little to small. So you have more glass there witch causes the ripple effect. Sold as is. Construction: High density, level 1 pvc foam core, gel coat, fiberglass and resin with double wrapped poly rails. The O'Brien Tesani Wakesurfer is a versatile board that is thin, light and created for those looking for skimstyle riding on a surfstyle constructed board. Another way to spell FUN is RIO. 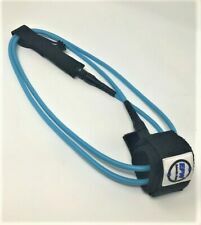 Every wakesurfer should own one of these. It's a great primary board for the full-bodied soul surfer...or weekend warrior looking to unwind...or a sweet session change-up for everyman.